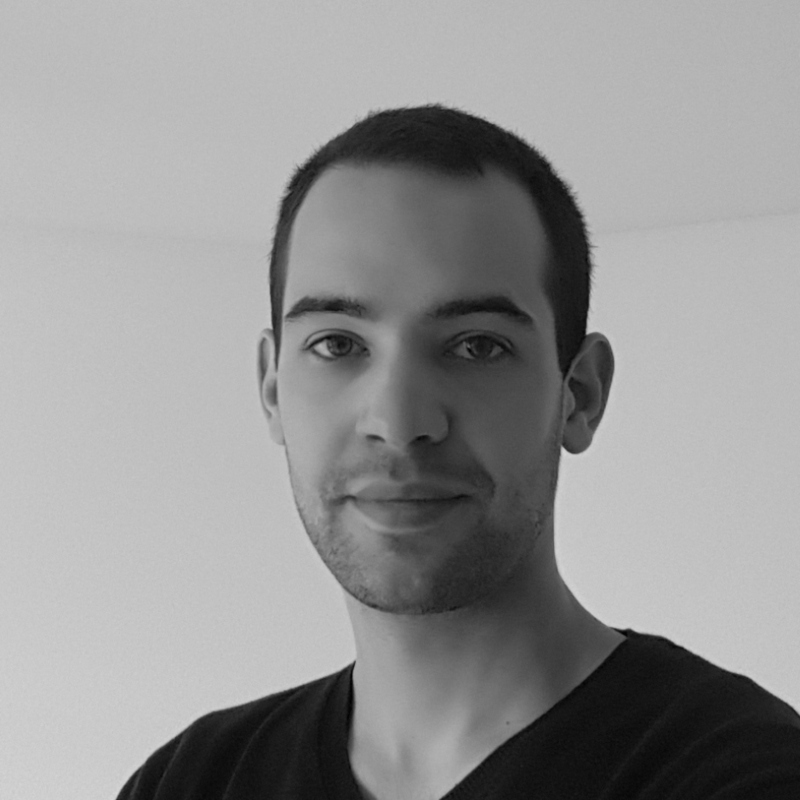 Hi, i'm Lucas, an electronic engineer who loves to learn and experiment in the areas of embedded systems, electronics and renewable energies. I live in Strasbourg, France. © 2019. All rights reserved. Built with Ghost. Hosted by DigitalOcean on TOR1, Canada.